Hey everyone! 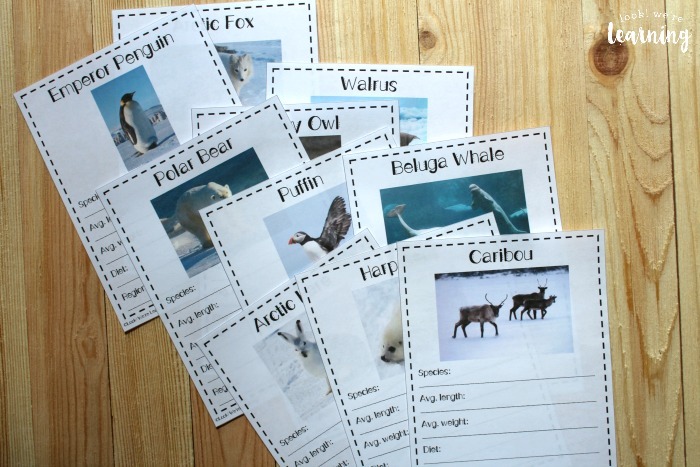 We’re ready to begin a new unit study about polar animals! 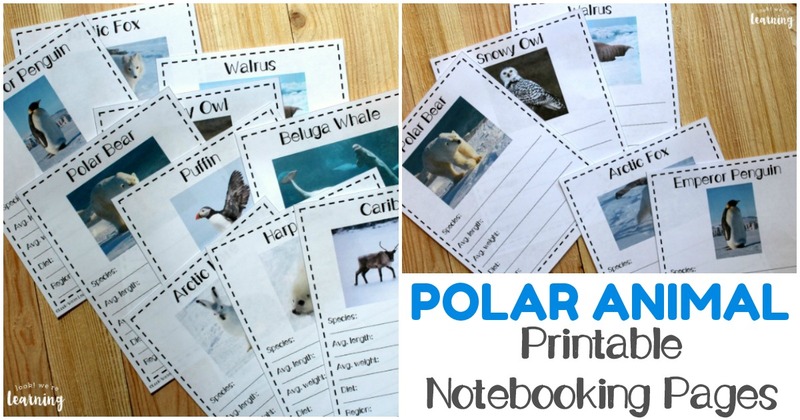 To help the kids get interested in researching and notebooking, we put together a set of polar animal notebooking pages that highlights ten different animals of the Arctic and the Antarctic. 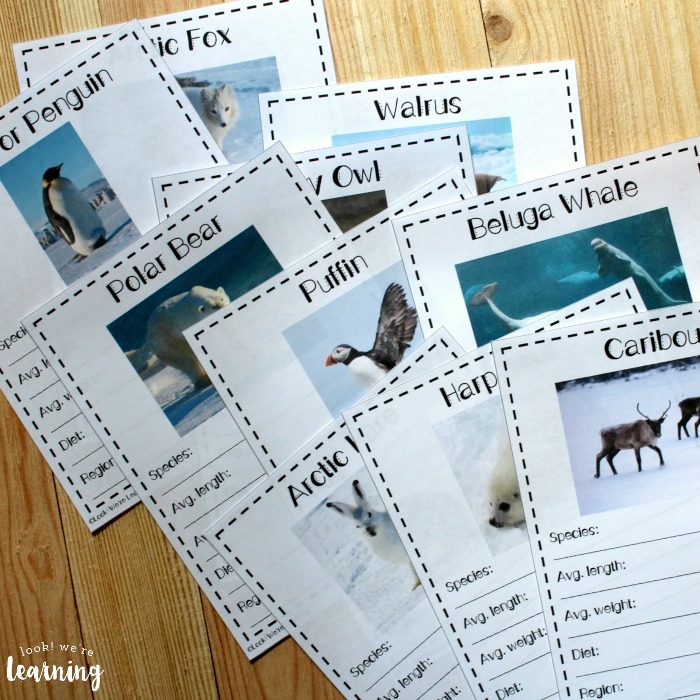 These are wonderful for finding out more about these incredible creatures and the region in which they live. 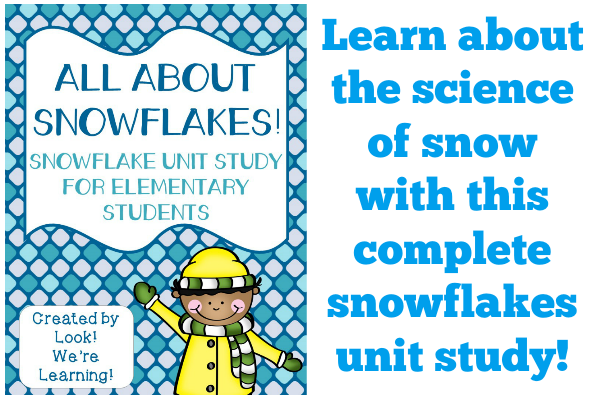 Perfect for a winter unit study! 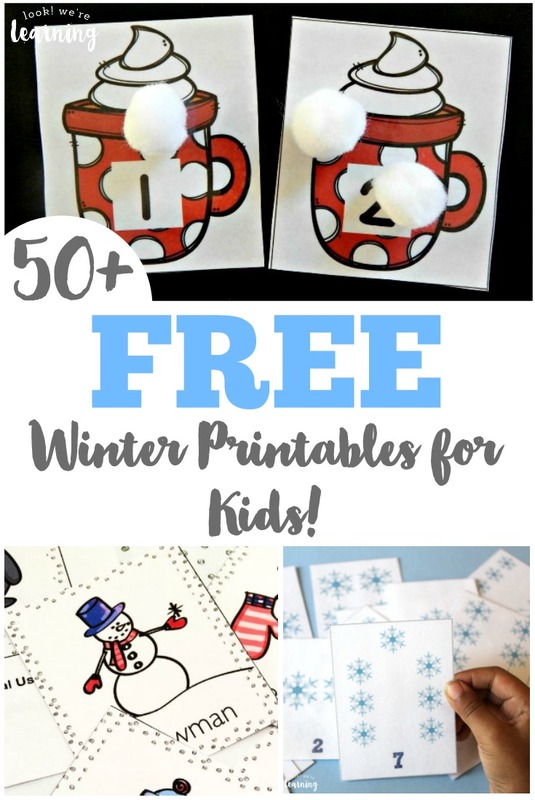 If you enjoy these, don’t miss our list of 50 free winter printables for kids! 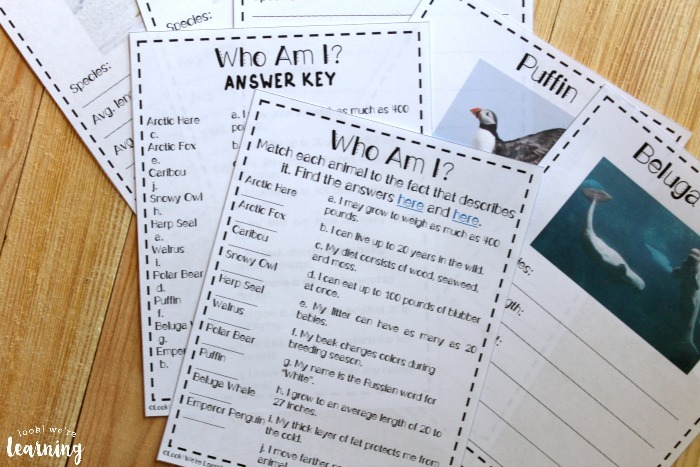 Each one includes spaces for kids to record basic facts about each animal, including their average weight and length, their species name, and the environment where they live. 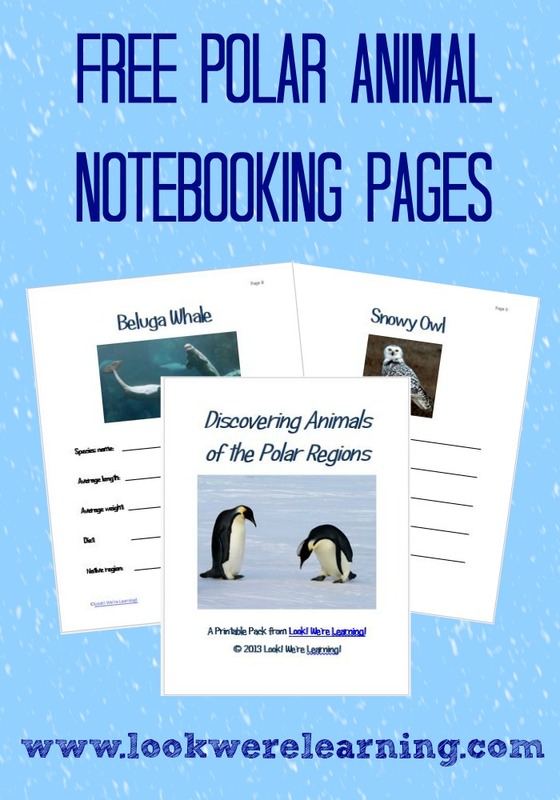 All of the notebooking facts can be found easily using Wikipedia or any of the kids’ science websites such as National Geographic Kids or even Wikipedia. Plus, there’s a Who Am I? 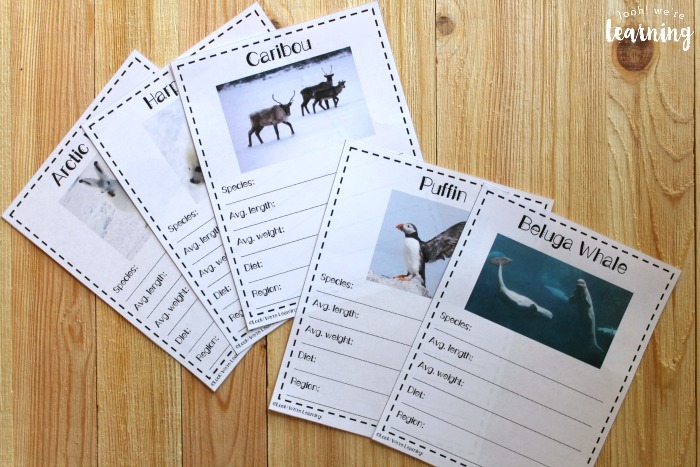 fact matching game at the end to give the kids a quick refresher on what they learned. And the answer key is included! 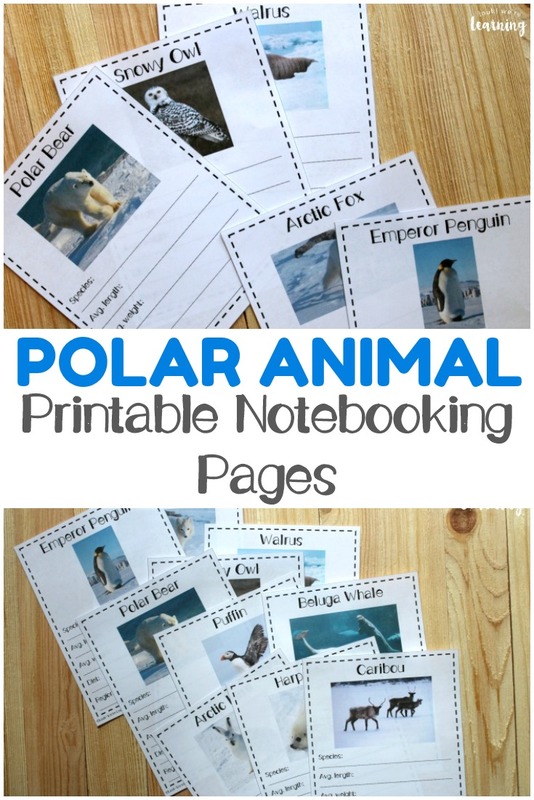 Scroll down to get your free polar animal notebooking pages! 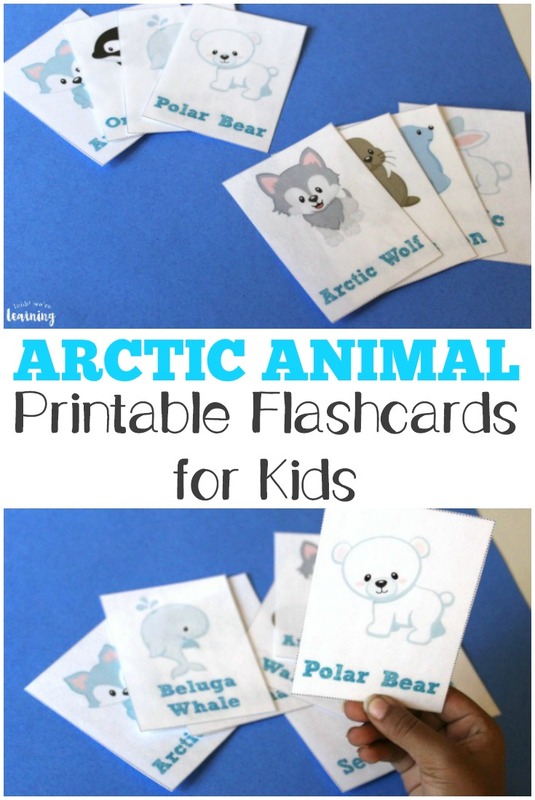 Keep the learning going with these fun affiliate children’s books about polar animals! 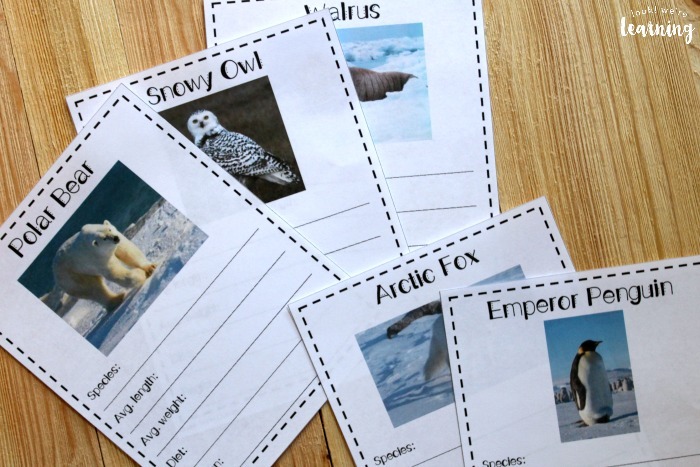 Extend the unit with these adorable polar animal activities for kids! Stop by and see some of our other winter activities! 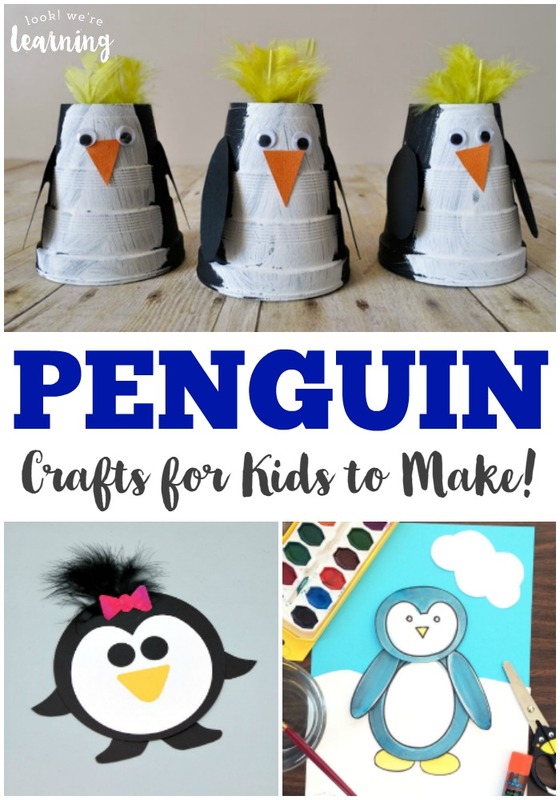 Get more ideas for winter learning on my Winter Activities for Kids board on Pinterest! 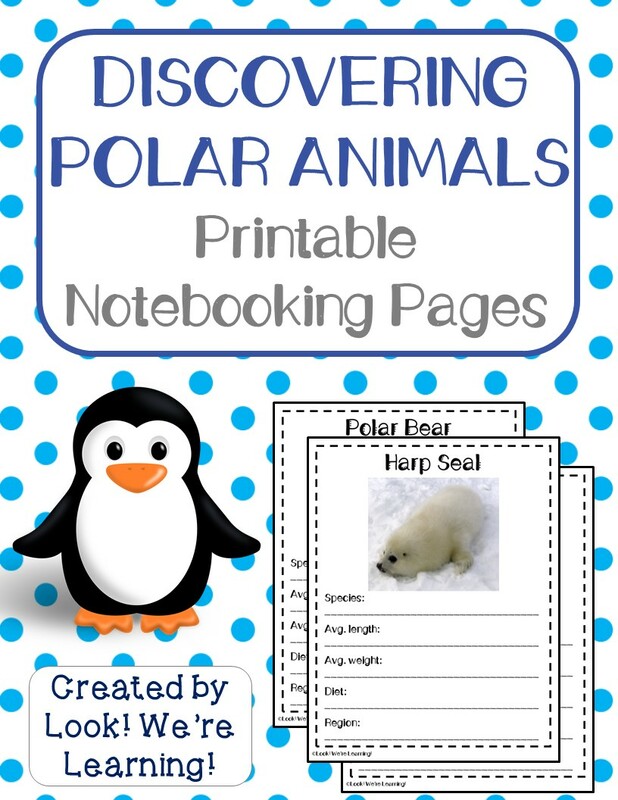 To get your copy of “Discovering Animals of the Polar Regions” – Free Polar Animal Notebooking Pages, sign up for our email newsletter! You’ll get access to these, and lots of other freebies, when you subscribe.